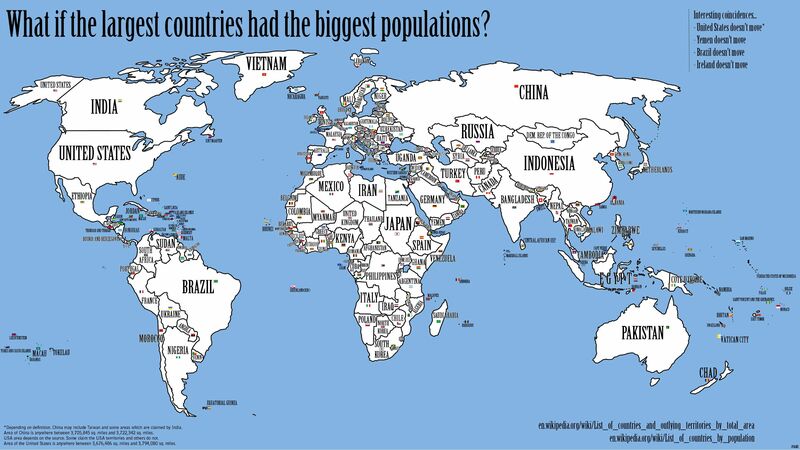 What if the largest countries had the biggest populations?. Great image. Gogo Auspaintralia! ³???????? (no) body motion studies ³???????? ³???????? (no) body motion studies ³????????. Great stuff! Also this one: syntaxis mystery. We Can Repair Anything – Miss Cellania -.